Walk-on- Wednesday - Cloonlyon N.S. Our First Walk on Wednesday in 2010. 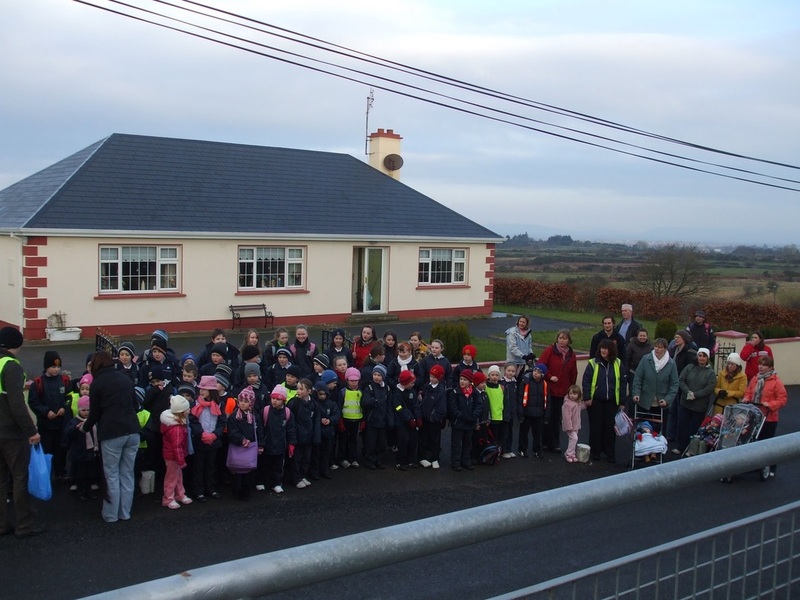 Our Walk On Wednesday initiative is up and running once again and we would encourage as many pupils and parents to take part. 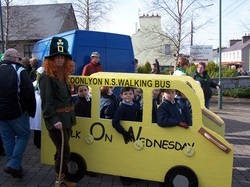 We park at the church and walk to the school each Wednesday morning, weather permitting. We try to leave at 9.05 am so that we arrive at the school in plenty of time to get settled in for the start of class.